Thanks to neighbor Hope Miller, the Westover Village Civic Association is going on line in a big way with new Westover pages on Nextdoor and Facebook. These will allow all Westover residents to communicate with each other, and find out about talented plumbers, roofers, and other handy folks in the area, or tips on tasty sushi or Mexican food around here. 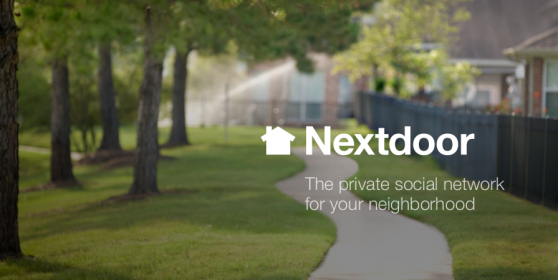 Sign up and join the conversation: https://westovervillageva.nextdoor.com and https://www.facebook.com/westovervillagearlington.